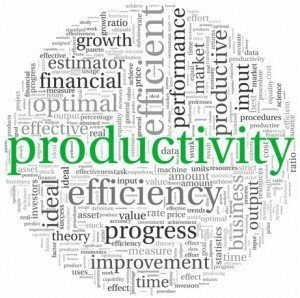 What is Productivity and Why is Productivity Important to Business? Let’s look at these two question separately. Productivity is a measure of Output/Resources. Output is a measure of production. It is a count of units produced. Resources are the elements needed to produce output, they include: Manpower, Machinery, and Material. These resources are often reported as a dollar value. Productivity is thus the number of units produced per dollar. 2. Why is Productivity Important to Business? When a business can produce more units per dollar that business makes more profit! Why is productivity important to business survival? Improving productivity demands that business leaders have a plan to manage resource costs and increase production output. When productivity does not increase then management is not doing their job. Having a strategic plan to increase productivity means having a portfolio of R&D and Continuous Improvement Projects. Why is Productivity Important to Business? Because An Increase In Productivity Means More Profit! 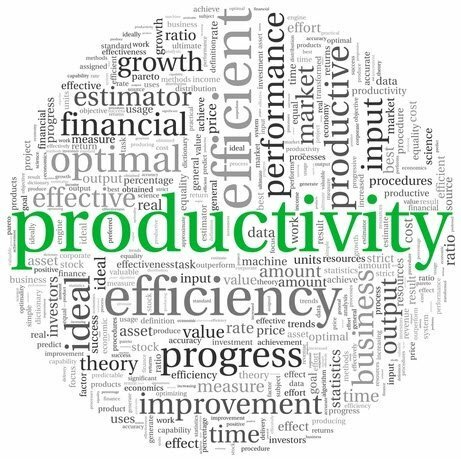 When productivity increases, either the output increased, the resource costs decreased, or both. When the cost to make a product decreases, the difference between the cost to make it and sell it gets wider. Wider margins mean higher profits for companies. Profits lead to investment in R&D, Continuous Improvement Programs, dividends to shareholders, and higher employee wages. It also improves economic competitiveness through price reductions for consumers. Since employees are consumers, their purchasing power increases and drives more demand. Productivity also means higher tax revenues for government. It can use that revenue to cut debt and boost social investment. The mission for any company is to increase output, reduce resource costs, and increase profit. But there is a responsible and irresponsible way to do this. To meet the changing needs of the customer, companies may need to produce more output. Often, companies will increase their resource costs and accept an increase in the cost of the output to meet demand. This will cut margins in the short term. But if this demand continues, a company may need to increase prices to maintain margins. Those consumers use to paying a lower price may search out other products and the company may lose market share. If the resource costs aren’t controlled, companies often take drastic measures to survive. So managing your resource costs is crucial to the survival of a business. In some cases, a company may substitute cheaper materials to lower their material cost. The decision to use cheaper materials is often made without knowing how it will impact their product. This lack of knowledge can often result in poor product quality and affect customer satisfaction. The need to change the resource costs is sometimes balanced against the time to conduct R&D. Due to financial pressures, resource costs may need to come down fast leaving no time to conduct R&D. In this case, product quality and customer satisfaction is at risk. When management must change the resource costs a thorough investigation is always needed. Knowing if the changes will impact product quality is crucial. It’s an insurance marker that offers protection against customer dissatisfaction. 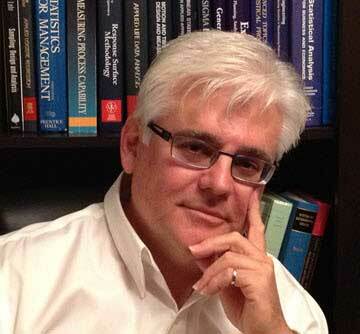 Do you have a R&D Plan to Study Your Resource Costs? Companies often go about their business dealing only with the demands of today. Meanwhile the marketplace is changing. Sometimes that change is rapid and sometimes it’s slow. You really need to know the pace with which your market place changes. Once you have its pulse you need to come up with a strategic plan to study the resource costs. 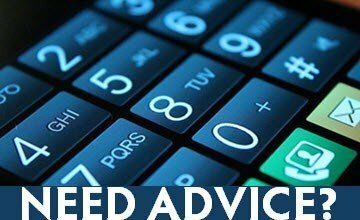 This is the only way you can afford yourself the time needed to conduct R&D and search for ways to reduce your resource costs. This way you’ll be sure to launch new products in a responsible manner. Such products should have high quality standards and customer satisfaction. Don’t Forget to Investigate the Process! It Can increase Output! Changing the workflow and reducing output errors is another way to increase output and maintain or reduce resource costs. Altering the workflow will increase speed, reduce errors, and improve quality. Together, the amount of output in a production period increases.